The idea of self-driving cars appears to be greater acceptance among consumers in the United States. 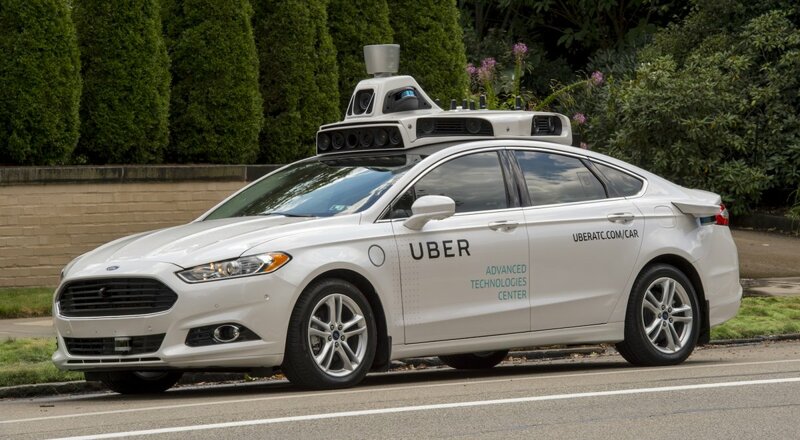 The AAA recently released a study that indicated that only 63 percent of Americans had reservations about using self-driving vehicles, as compared to 78 percent the previous year. This is the third such annual survey that AAA has conducted to assess how people feel in general about autonomous vehicles. The past two editions of the survey had indicated that there was a high level of apprehension about the use of self-driving cars. According to a report on CNN Tech, Greg Brannon, AAA’s director of automotive engineering and industry relations the fears appear to have eased as consumers have come to realize that the use of such technologies has the potential to save lives as they reduce the margin for human error. He attributed the shift in perception to the growing coverage the development of such technologies has received in the media and the increasing prevalence of features like automated emergency braking and adaptive cruise control. Many automotive companies like General Motors and Tesla are offering such advanced features in their models. In view of the fact that 1.25 million people were killed in motor vehicle accidents in 2013, any technological advancements which could help reduce such figures are welcome. Advocates of autonomous transportation expect the use of such technology to significantly improve the mobility of groups like the extremely young and old, who are currently unable to drive vehicles. The AAA study found that older Americans are less comfortable than younger people when it comes to use of a fully autonomous vehicle. There is also a gender gap, with 73 percent of the women surveyed indicating that they are afraid of riding in self-driving cars, when compared with 52% of men. The survey covered 1,004 adults in the continental U.S. in early December. Companies involved in the development of this technology has launched campaigns to foster greater acceptance of self-driving vehicles. Waymo, launched a campaign last year entitled “Let’s Talk Self-Driving” to educate the public about the vehicles. The company had announced in November that it was removing test drivers from the driver’s seats of the Chrysler Pacificas that it used for test drives of its self-driving technology.